On the 12th of July 2015 we went to the Murou En Elderyhome and the Murou Temple. Azzam shares his experience with us. 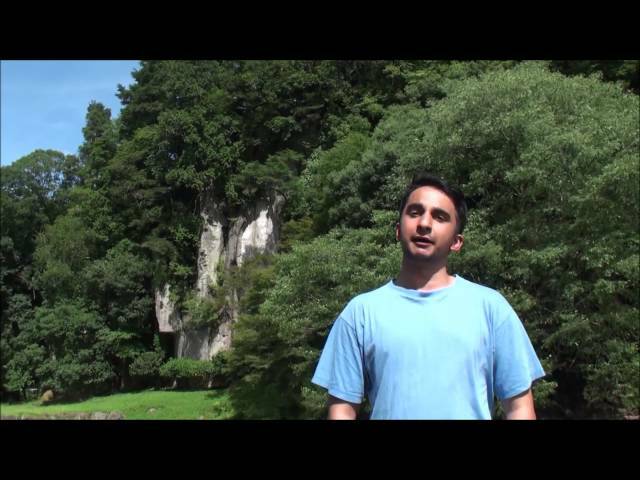 Previous PostZen meditation experience at Renshouji templeNext PostNinja training in Akame!